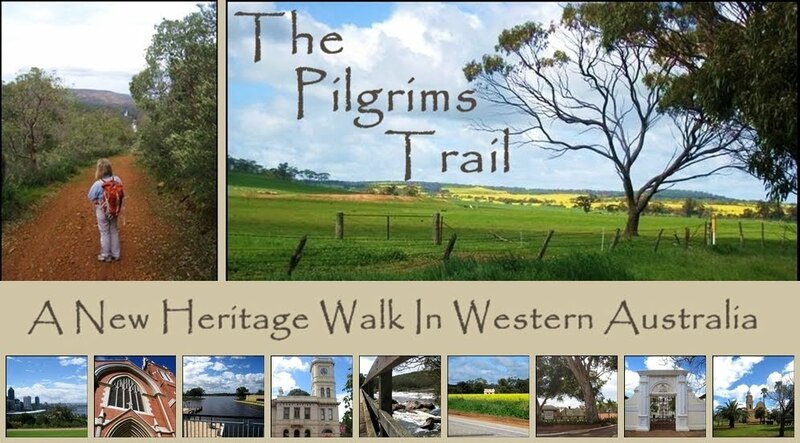 The Pilgrims Trail, as indicated in its Mission Statement , aims to “Establish a permanent Trail between Subiaco and New Norcia which is respectful of the local environment and cultures....” and following our discussions, it was decided that until a permanent trail was fully functioning –which realistically was thought to be about 3 years away- walkers should only consider following the Trail in groups; and that these groups should liaise well in advance with the Community at New Norcia, so that no unnecessary strain was placed on their already constrained resources. The Parish of St Joseph's in Subiaco has already penciled in two dates for their Camino Salvado in September 2010, and we continue to work on moving the trail away from the Great Northern Highway and make the experience even more enjoyable for them. 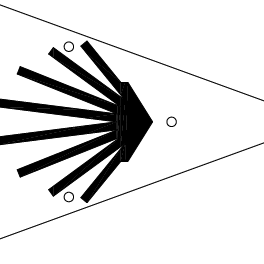 In the near future we hope to apply for funding to take this project to the next level: we need your support, encouragement and where possible your active involvement so please use the comments section to let us know what you can do to help create a little piece of history for all West Australians.